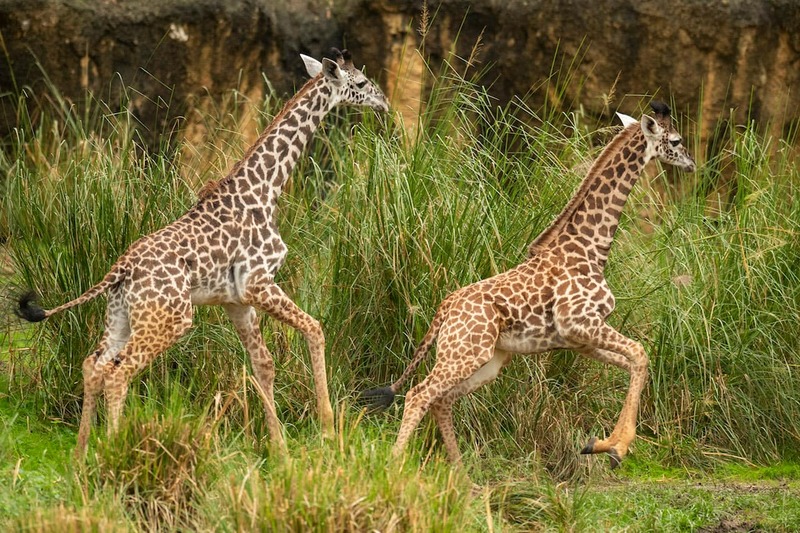 Recently, we asked for your help in naming our newest Masai giraffe calf at Disney’s Animal Kingdom … and today, I’m thrilled to share she now has a name and just officially joined the herd. Please welcome Amira, which means “princess” in Swahili. We are delighted with her name and thank you sincerely for playing a role in this important moment in her life. Amira appears to be an adventurous young calf, and we’re excited to see her explore the savanna. Born on Oct. 1, Amira is already standing at more than five-feet tall. Since her birth, Amira has been bonding and nursing with mom Kenya in a backstage habitat. 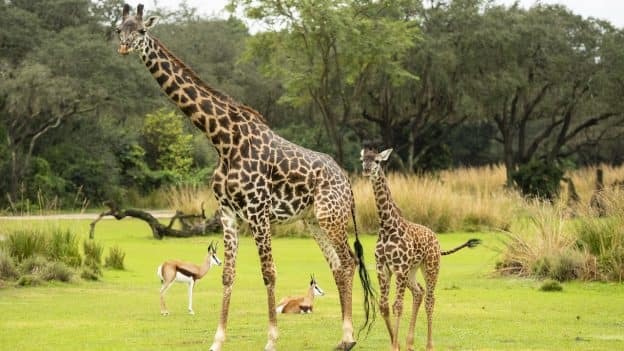 Amira just officially took her first steps on the Kilimanjaro Safaris savanna and has been exploring and staying close to her mom. 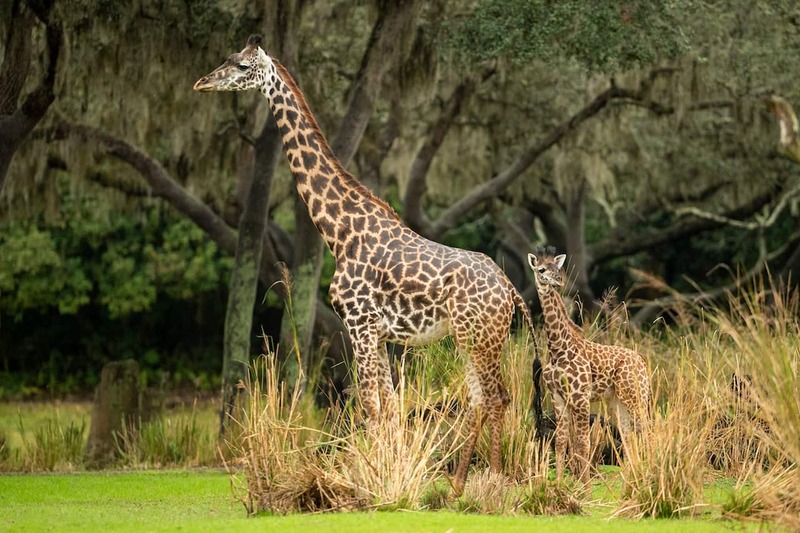 Amira is following in the hoofsteps of Aella, a five-month-old female giraffe calf who was also recently born at Disney’s Animal Kingdom and made her debut on the Kilimanjaro Safaris savanna in late August. 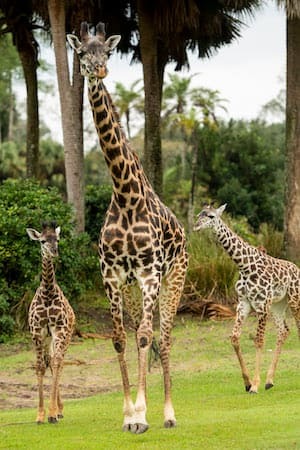 Visit DisneyAnimals.com to learn more about giraffes and other animals at the Walt Disney World Resort. Amira is beautiful! And these are great pictures. Love the ones with both Amira and Aella. They look like they are having fun. 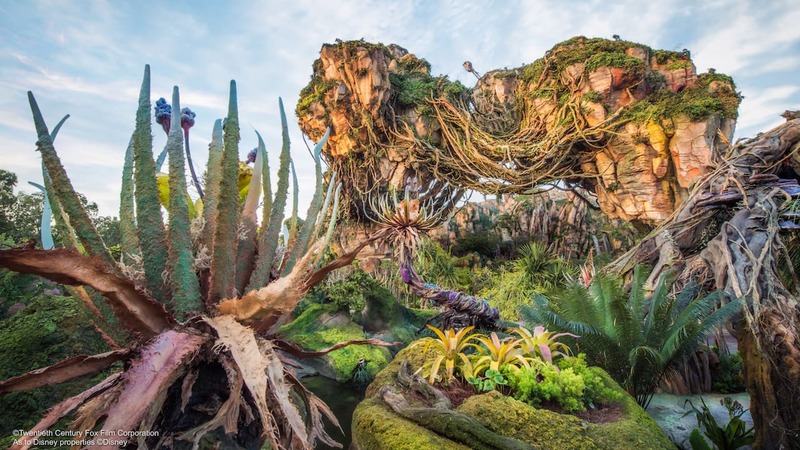 Thank you to all of you at Disney who work so hard to save all these amazing animals.